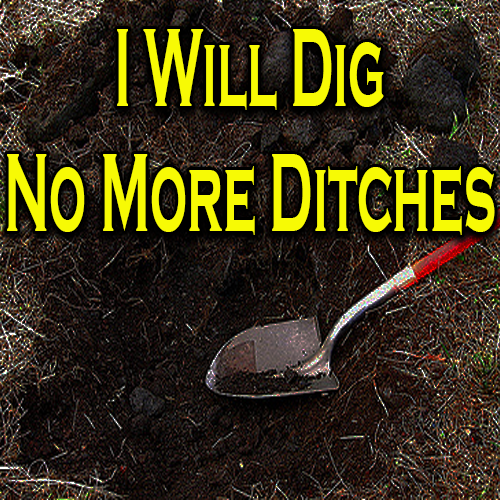 I will dig no more ditches shows you a tale of enjoying what you do. As a matter of fact, I continue to do what I love. Also, I try to take care of myself. I hope to teach others to do the same to live a long healthy enjoyable life. In Dig No More Ditches I try to portray how I feel about enjoying life. Sit back with a glass of cool water or a healthy snack and pause for a moment to contemplate the enjoyment of life. I would say … Labor?